FTC Board member, local Race Director, and Coach, Patrick Gallagher first ran competitively in high school in the previous century. Since then he has competed in just about every distance from 5k’s to 100+ mile trail races. He ran his first marathon in 2002 at Disney and has since completed over 40 races of marathon distance or more. 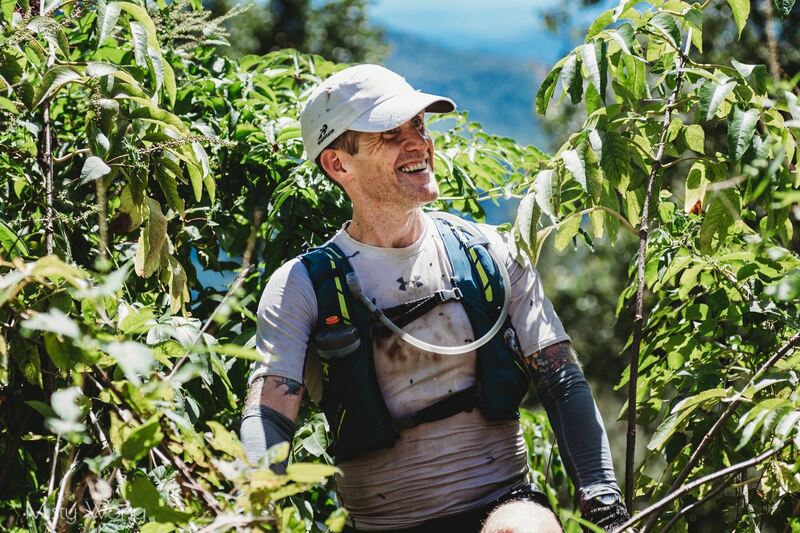 In the past couple of years he’s qualified for and run both the Boston Marathon and the Western States Endurance Run 100 miler and logged his 4th consecutive finish of the Barkley Fall Classic 50k, the baby brother to the infamous Barkley Marathons (the race that eats its young). What’s the one thing that has been constant in his running all these years? The track. Come out and find out why! This FTC event is free and open to the public. Refreshments will be served. Come early for a good seat and a raffle ticket! The FTC Board of Directors meets immediately before the general meeting to discuss and vote on club issues. These meetings are also open to the public and we encourage members with ideas or issues to attend. Email thefloridatrackclub@gmail.com for more information. We will also have FTC merchandise for sale as well as the opportunity to register for the upcoming Tom Walker Memorial Half-Marathon and Keith Brantly 5k races on 11/11! Thanks to Patrick’s sponsors, Lloyd Clarke Sports and The Athlete’s Den, there will be a raffle at the end of the presention in which 3 packages, each worth more than $100, will be given away!